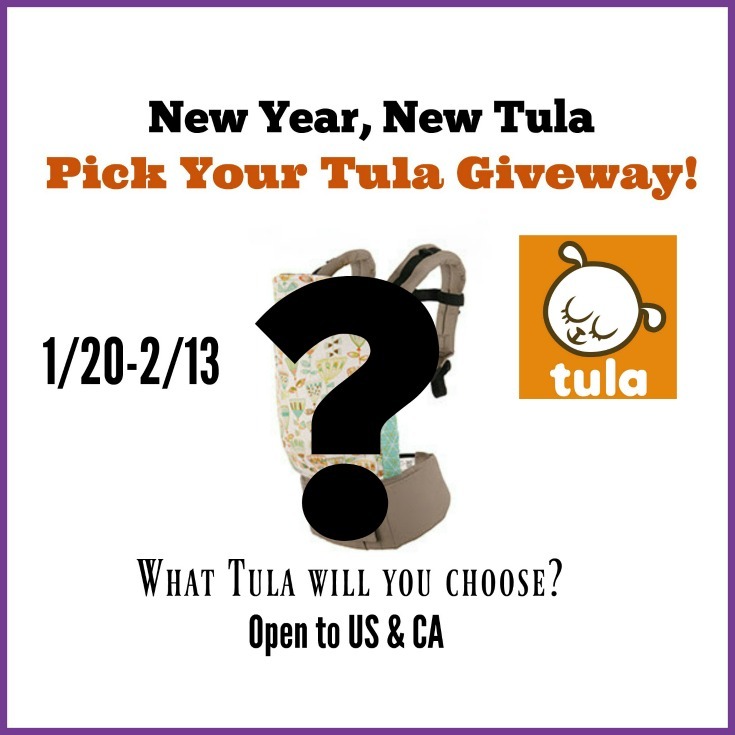 We love Tula carriers! 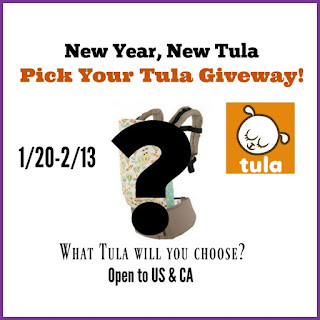 Which is why we teamed up with some amazing bloggers to offer readers another chance to win a Tula. The perfect way to start your 2017! At Found Frolicking, it's quite possible we love Tula baby carriers more than is good for us. We own 6 Tula carriers, and many Tula blankets, after all! Disclosure: All opinions are 100% mine. This giveaway is in no way associated with, sponsored, administered, or endorsed by Facebook, Twitter, Google, Pinterest or any other social media network.All opinions and experiences are Conservamom‘s. Open to US &CA ,must be 18+. Confirmed Winner(s) will be contacted by email and have 48 hours to respond before a new winner will be drawn. No purchase necessary. Void where prohibited by law. The sponsor will be responsible for product fulfillment to winner(s) of the giveaway. The disclosure is done in accordance with the Federal Trade Commission 10 CFR, Part 255 Guides Concerning the use of Endorsements and Testimonials in Advertising. For questions or to see your product featured in an Event you can contact Elia At Conservamom. Amazing article! Rally i am very glad to see this interesting article about Win a Tula Baby carrier. We all know Baby carrier is a very useful for easily carry our baby. So as a fathers I love this post. Anyway I am a professional essay writer.I know Many people are struggle to find their perfect writers and searches write my essay form online, I am specially helping that people for their any kind of essay writing solution. I have a good experience in any type of essay and academic writing. However, I appreciate you for sharing this amazing post.